"The Atlantic Hotel, is located quite high up and close to the sea, giving stunning views out across the ocean and over Newquay. The hotel is very grand with very large rooms and grand hallways with high cellings, It feels very welcoming and comfortable, with large elegant dinning room and function rooms. Lots of free parking, but this is a busy hotel so the spaces can get taken up. It is certainly a hotel you would like to stay in and would make an idea place for a large wedding reception or private party, highly recomended." "The Atlantic has one of the very best views you could find stunning vistas over the Cornish coastline. They are licensed for civil ceremonies and you can even have your wedding outside on the terrace. In the gazebo the terrace is surrounded with a tall glass screen - this allows you to enjoy the view without being blown to pieces! 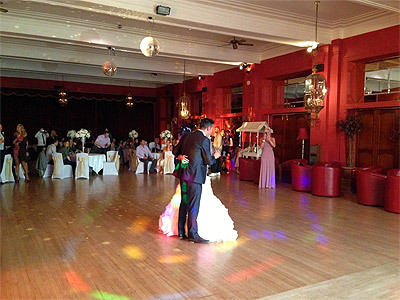 The ballroom is decorated in an art deco style with lots of mirrors and beautiful stained glass panels with lots of chandeliers. 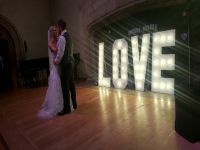 The staff are very helpful and really do care about their guests, with excellent food and drinks this is a true destination wedding venue." All reviews are the subjective opinions of third parties and not of the website or its owners. 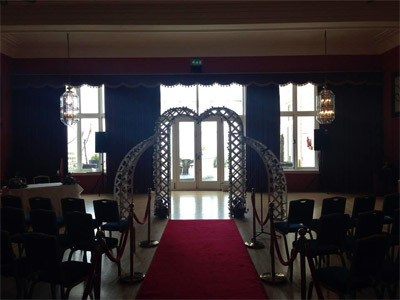 Reviews are placed by members of the public that have held a function or event at Atlantic Hotel. 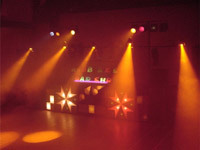 At needadisco.com we only accept reviews from confirmed clients that have booked a DJ to play at Atlantic Hotel via our website, with the arrangements independently verified by both the DJ and the client before the event takes place - no "fake reviews" here! Helpful information for DJs and entertainers visiting Atlantic Hotel provided by trusted members of needadisco.com. PARKING: Parking all the way around hotel but get their early or they will all be gone. ACCESS: Park by the back steps to the terrace it is up 7 steps then a short carry to function room no more than 5mt. ADDITIONAL COMMENTS: "Nice large room although bar is in separate area so you will need good numbers to create atmosphere. " 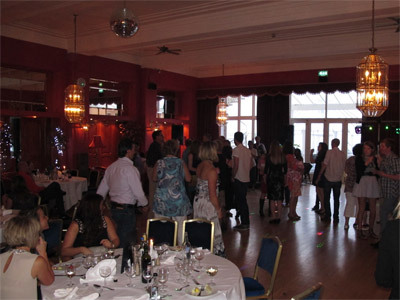 Information is based on enquiries and bookings handled via needadisco.com so whilst it's a great insight, if you have any questions or concerns about holding a function or event at Atlantic Hotel please contact the venue. Atlantic Hotel has previously been hired as a venue for private parties such as birthday celebrations, anniversaries, engagements etc. 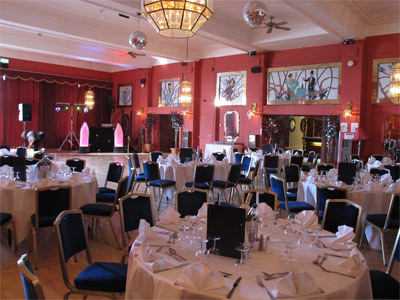 Atlantic Hotel has previously been hired as a venue for functions and events such as sports club social evenings, masonic events etc. Atlantic Hotel is in our Hotels category. The map below shows other local venues in the same category.